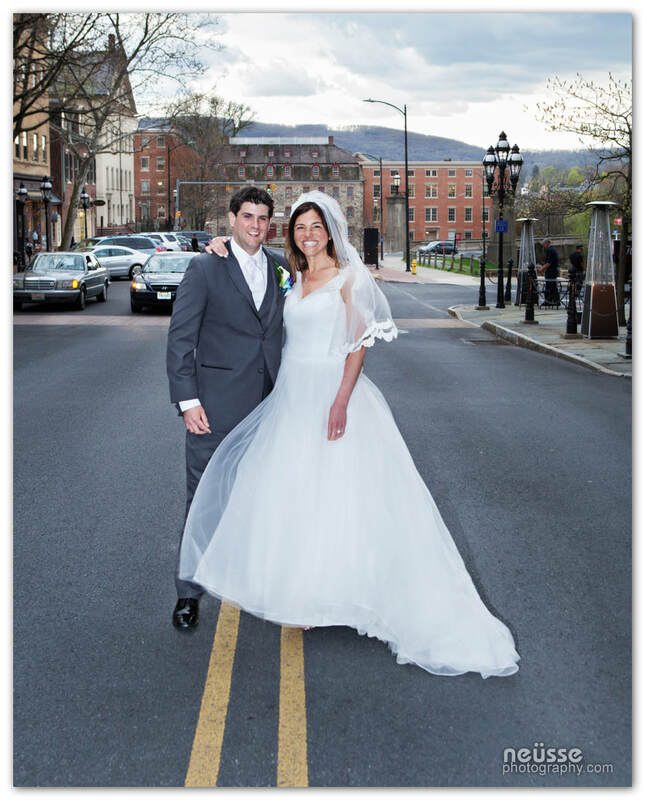 Click here to see more wedding images. 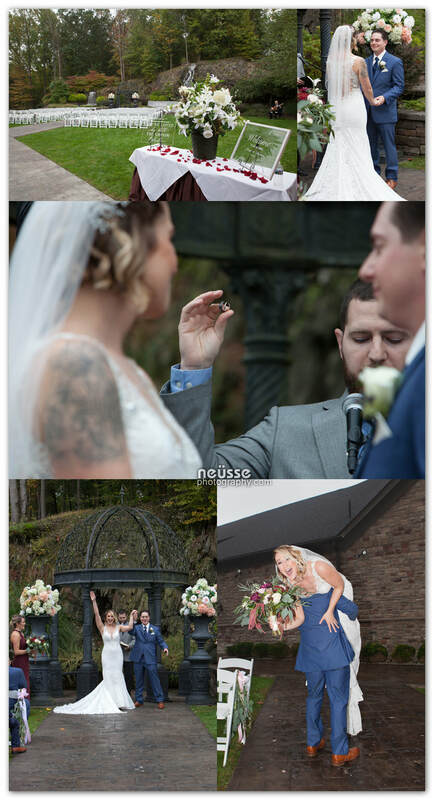 Click here to see more of this wedding. 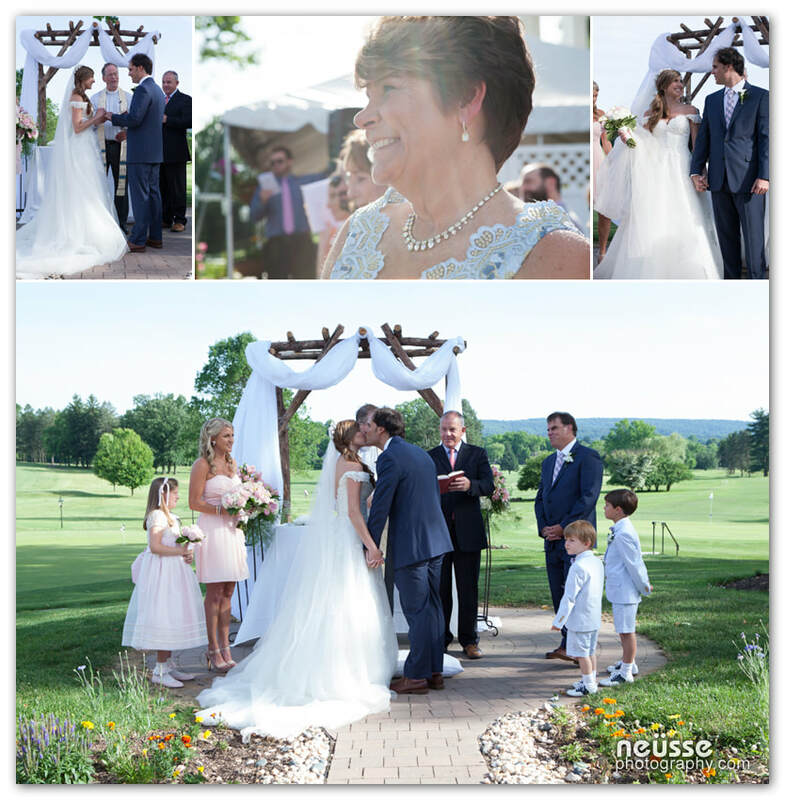 Click here for more images from Derna + Joey's wedding. 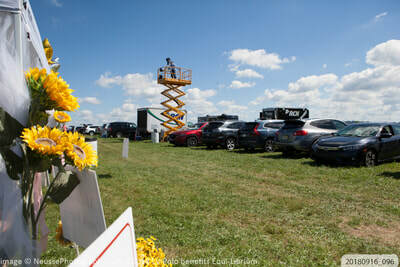 Click here to view more recent events. 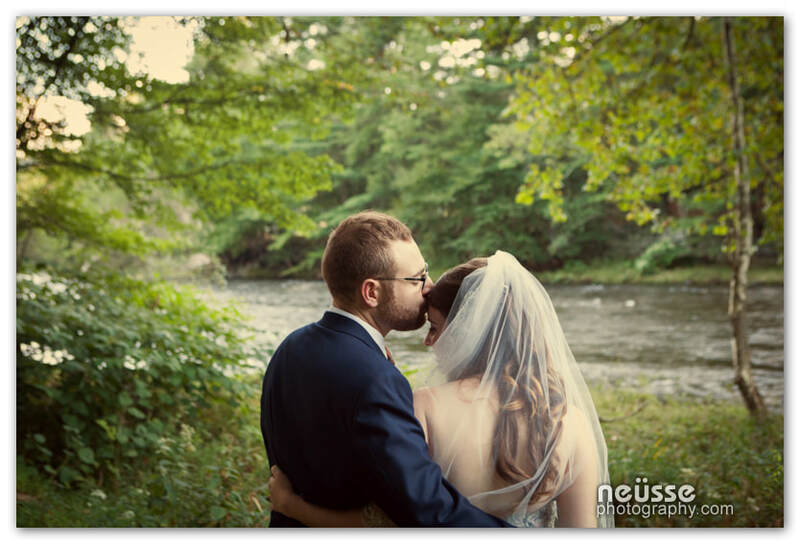 Click here to see more images of this wedding. 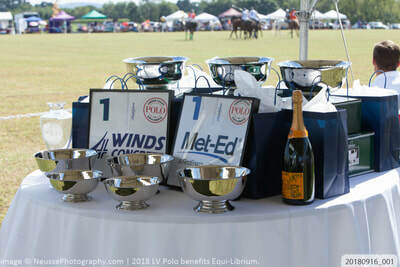 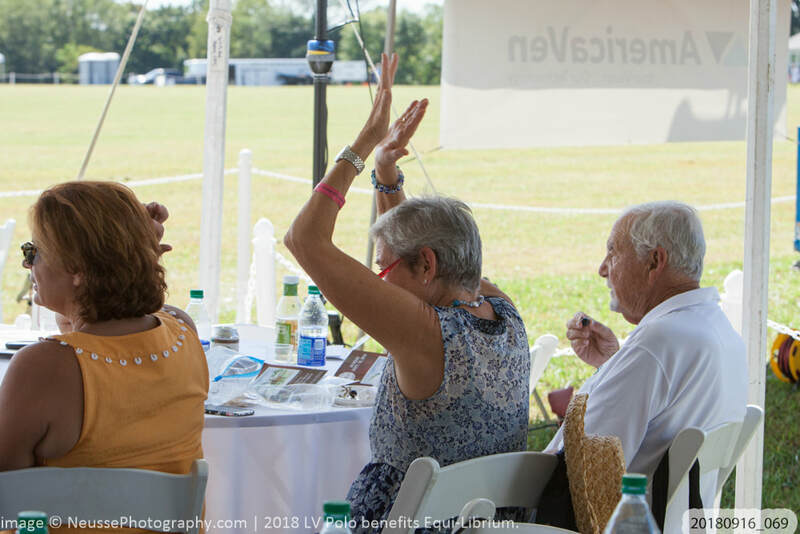 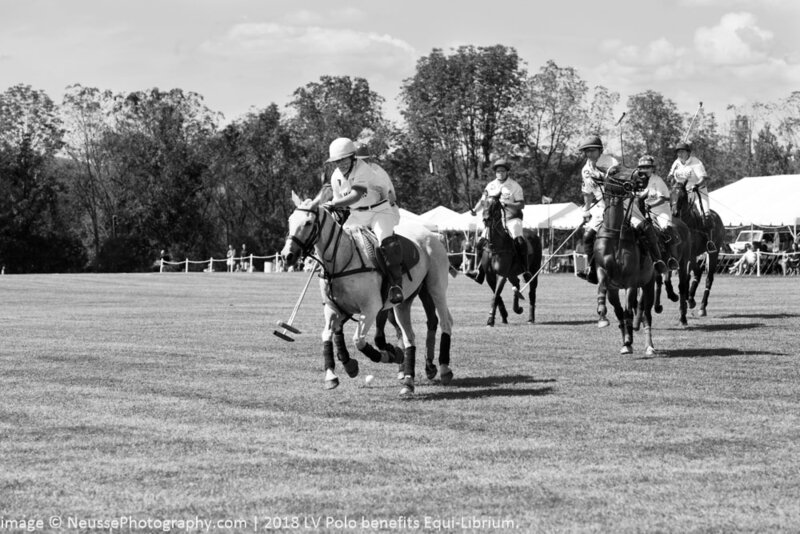 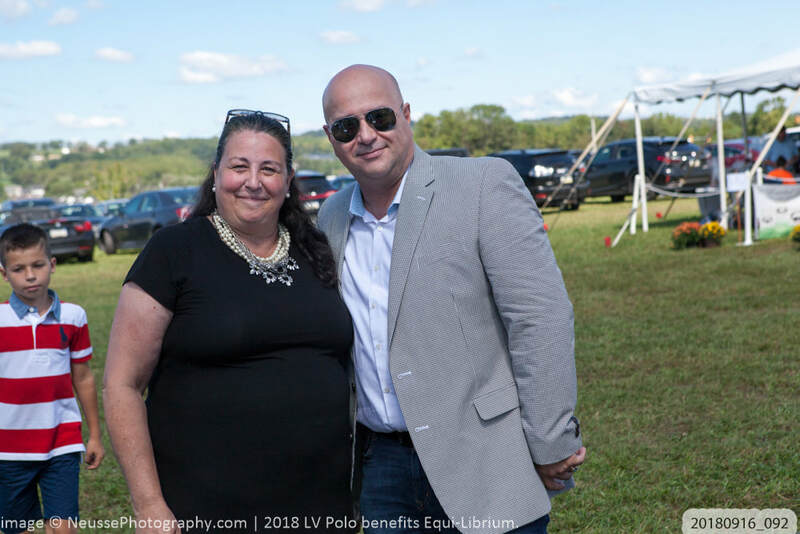 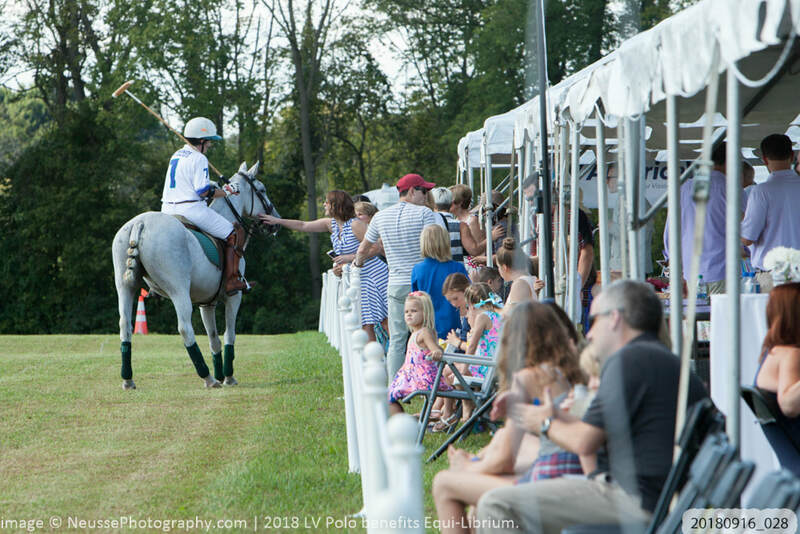 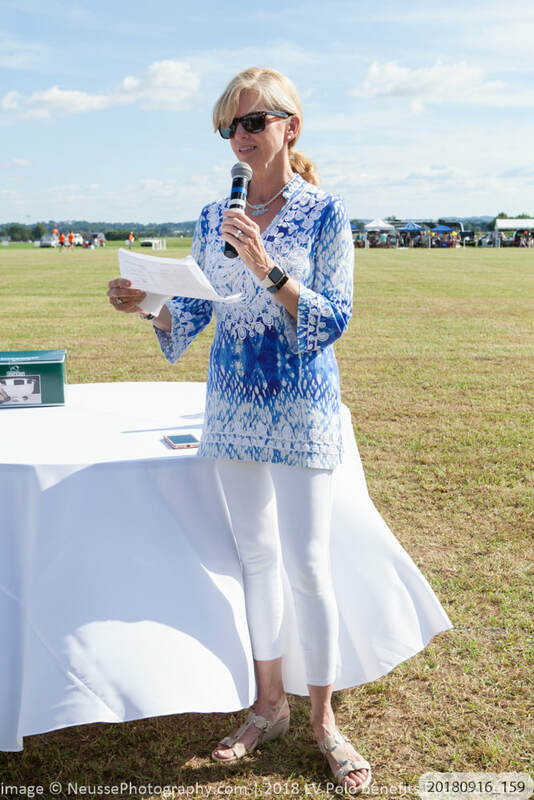 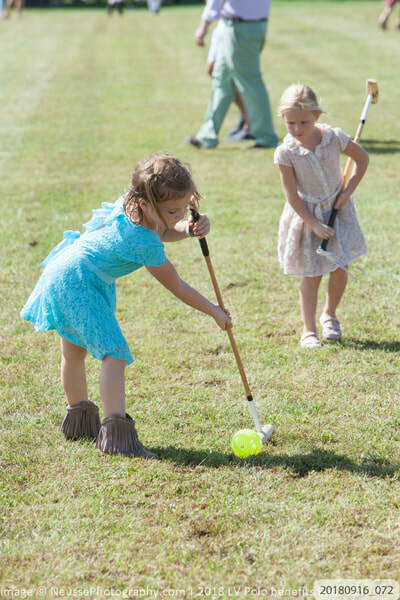 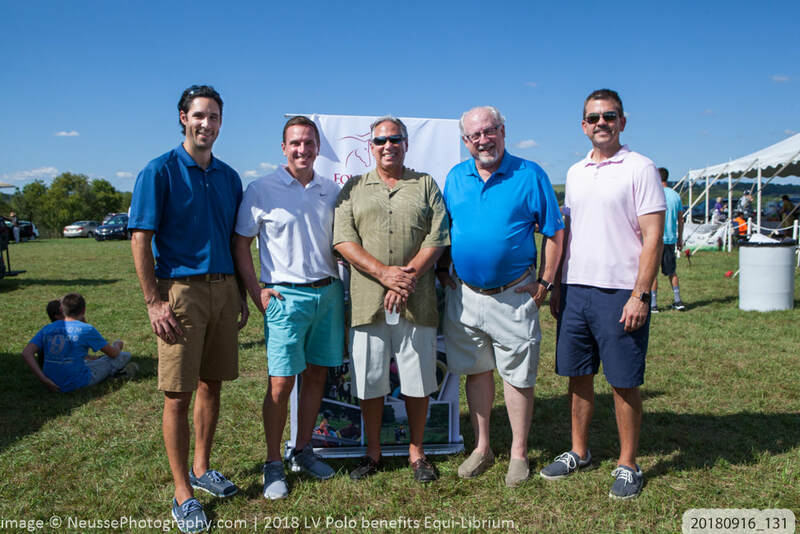 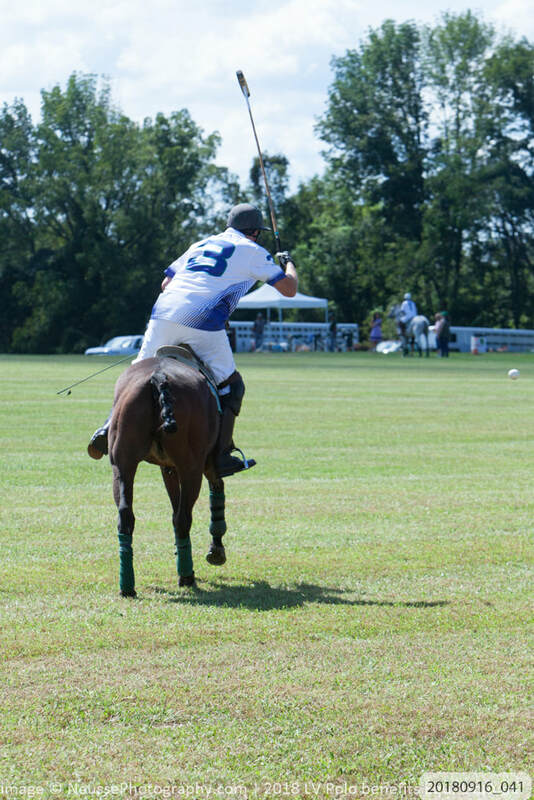 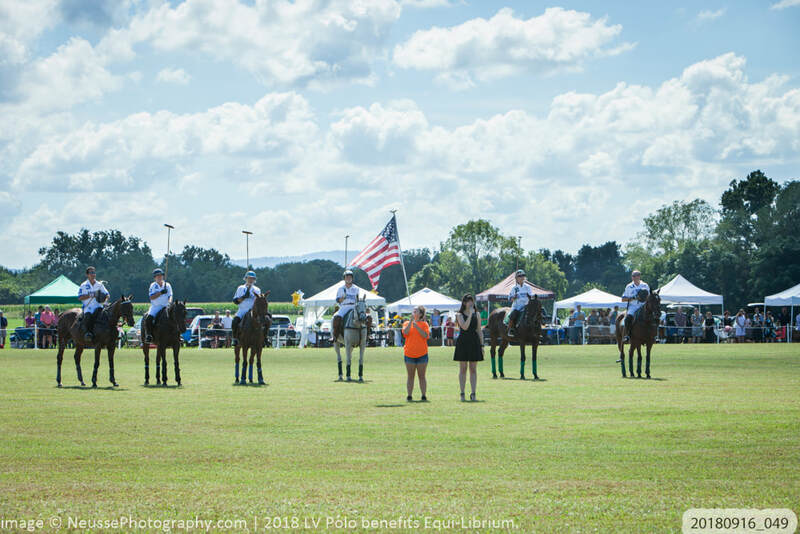 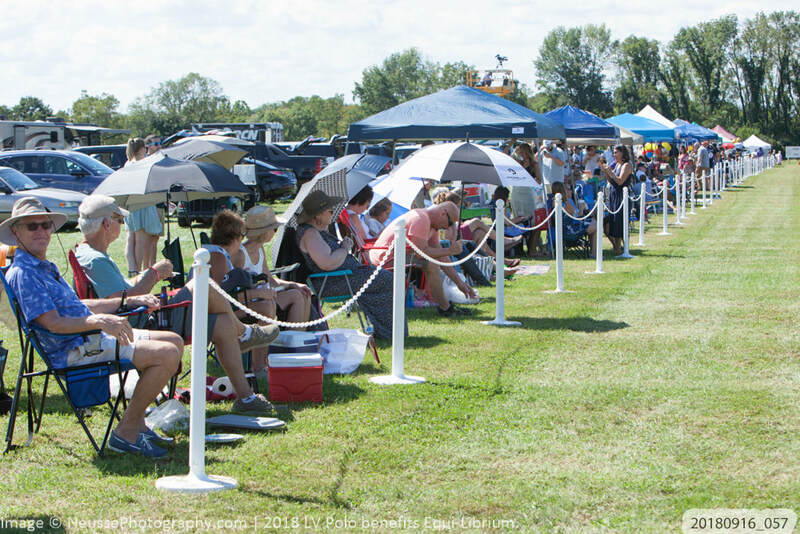 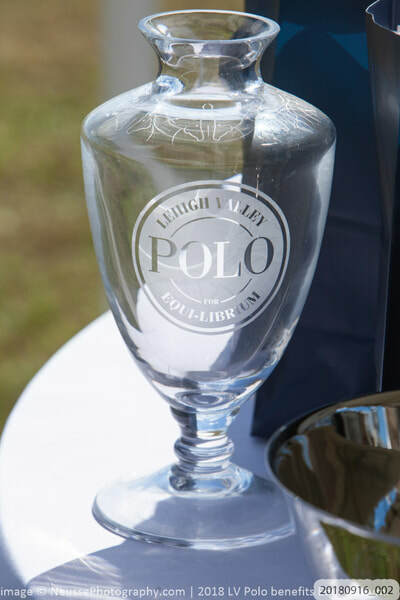 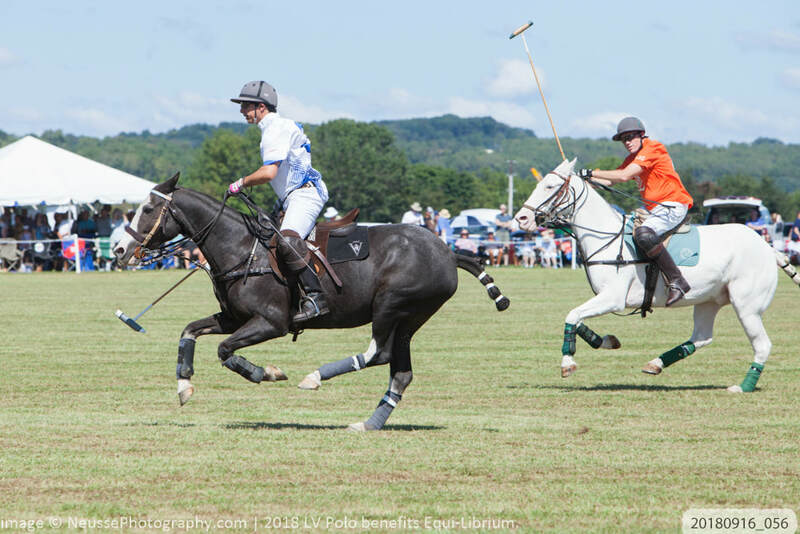 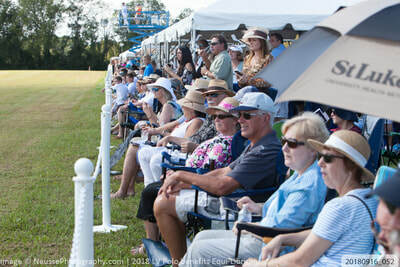 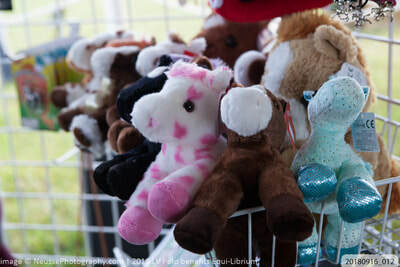 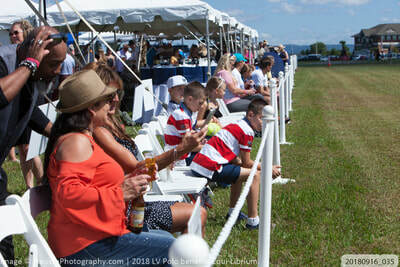 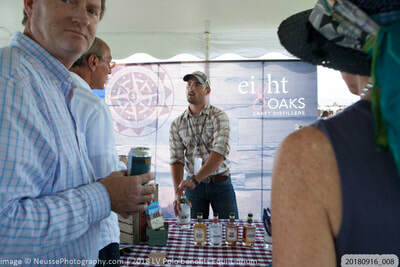 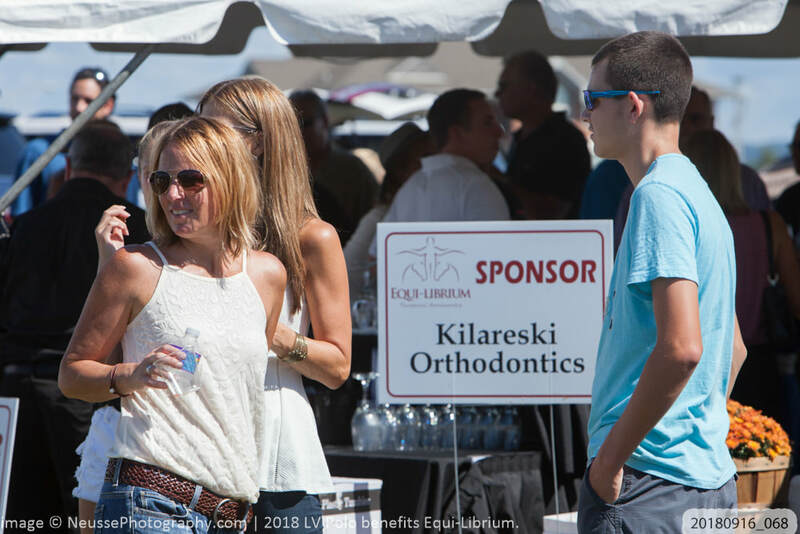 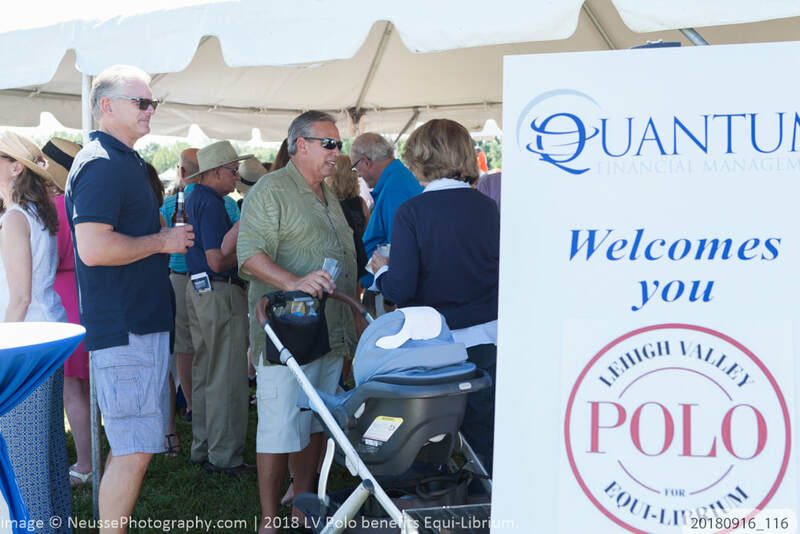 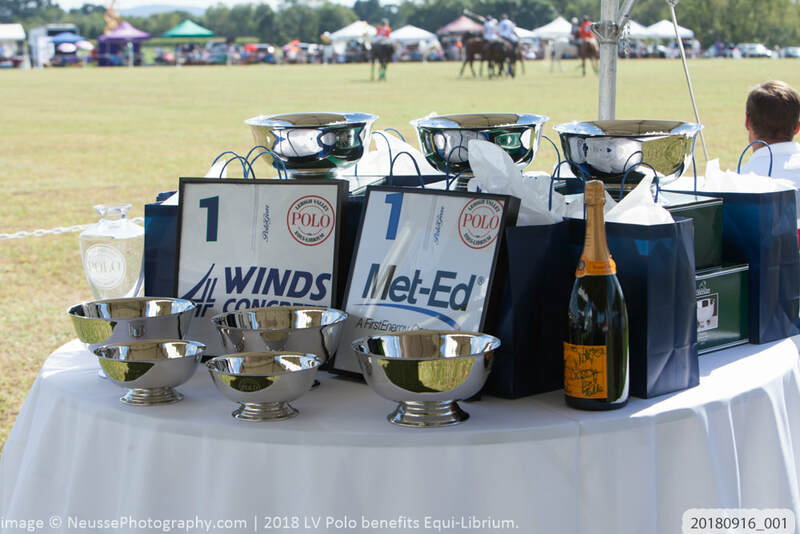 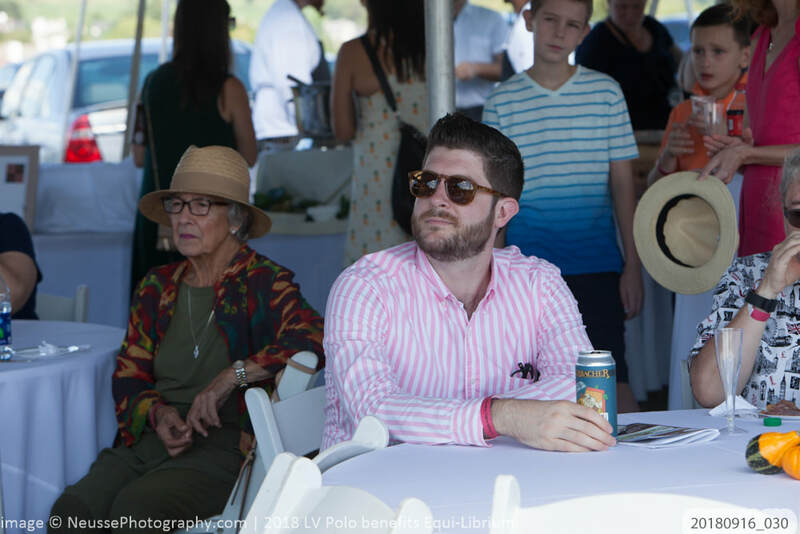 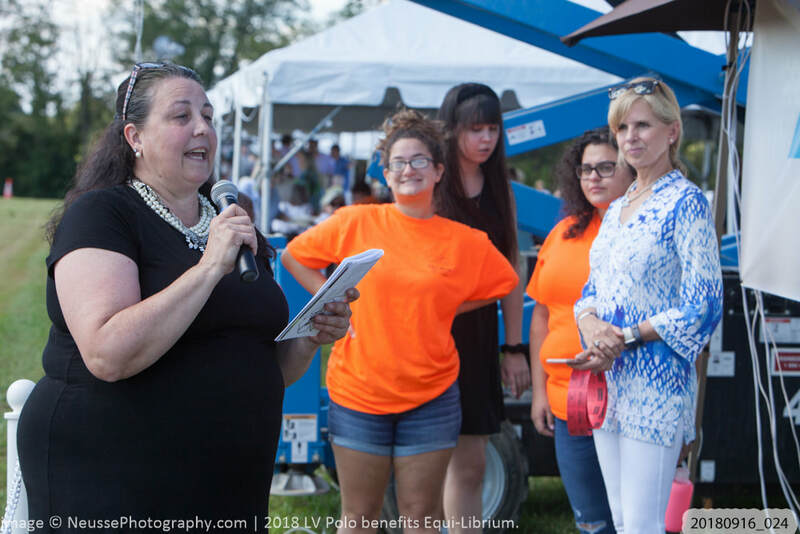 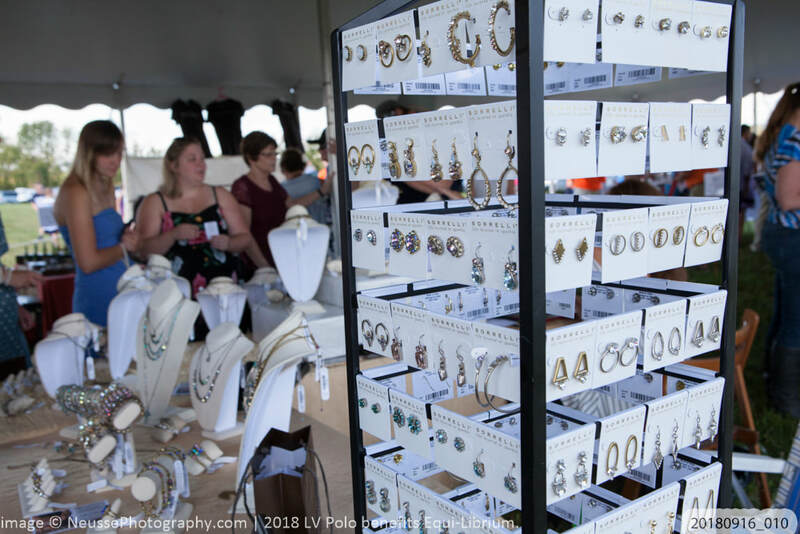 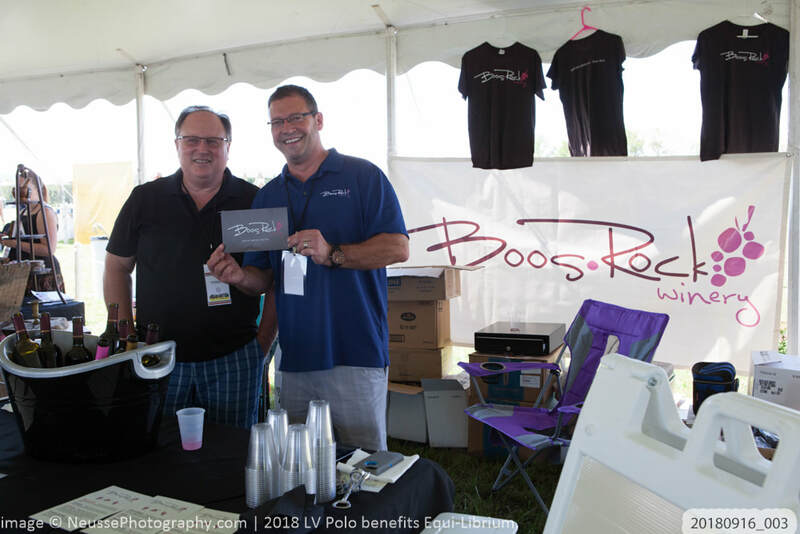 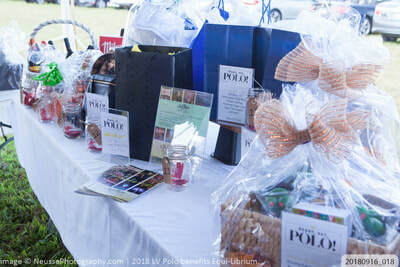 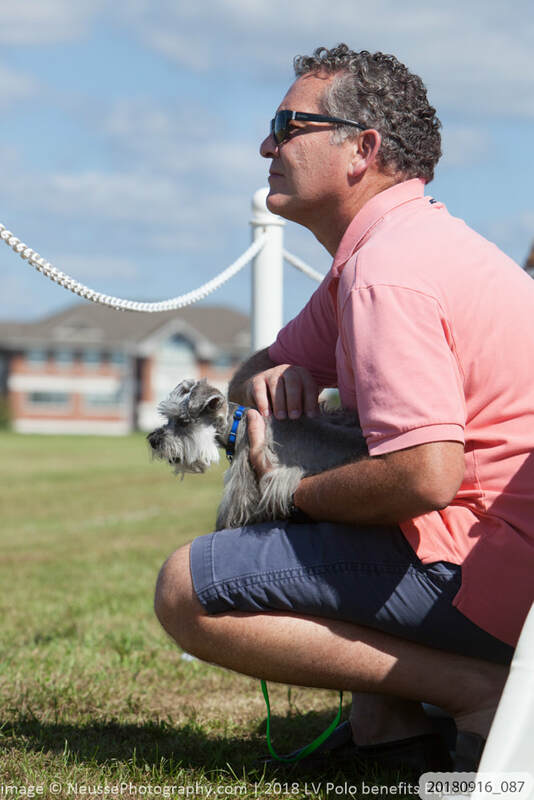 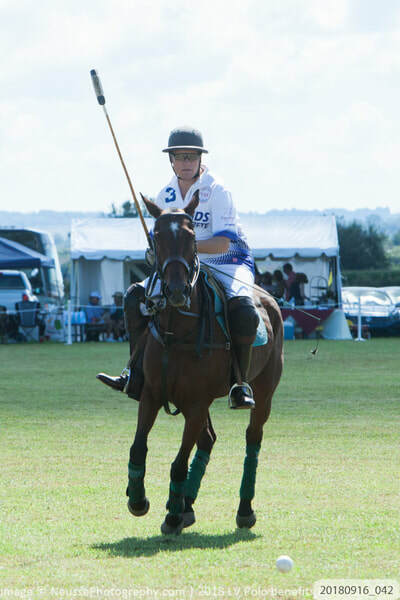 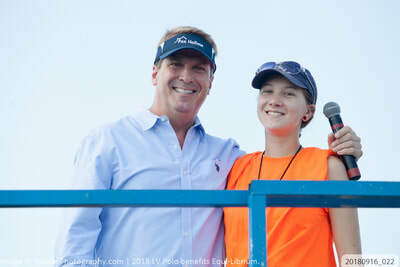 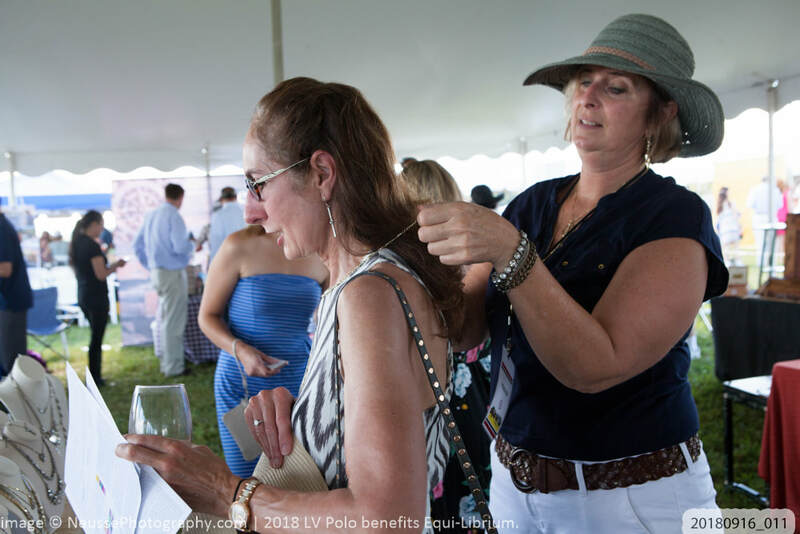 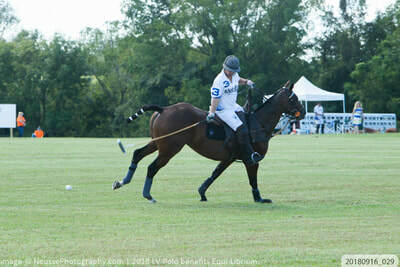 It was a beautiful sunny summer day to enjoy to enjoy the exciting fun of a polo match right in Lehigh Valley. 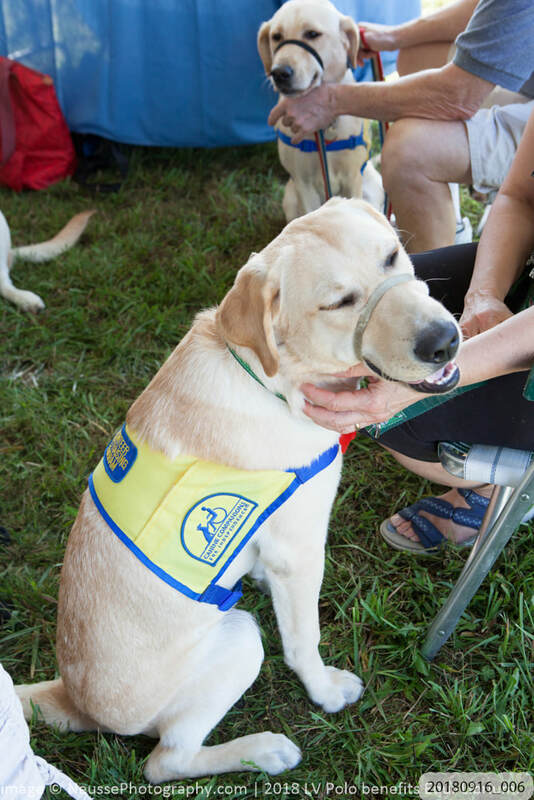 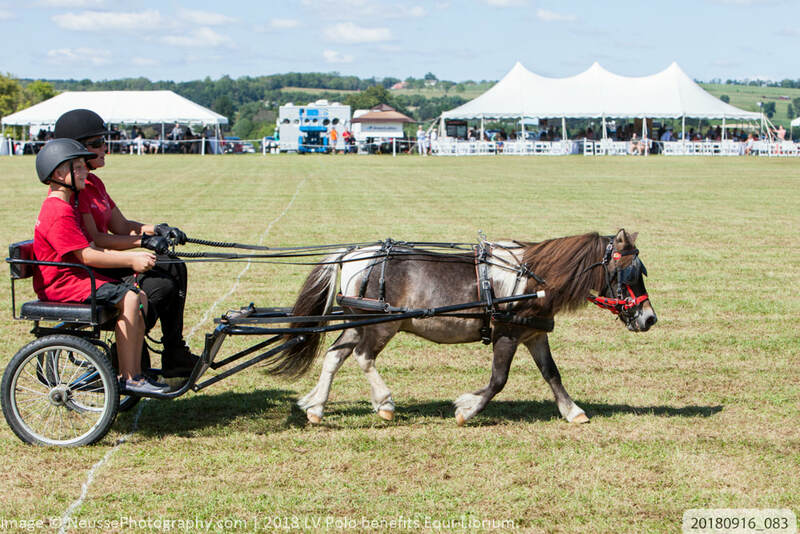 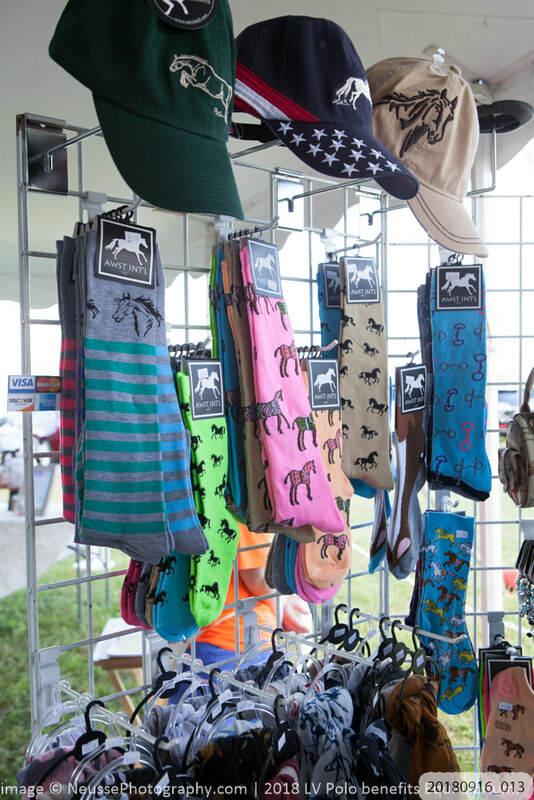 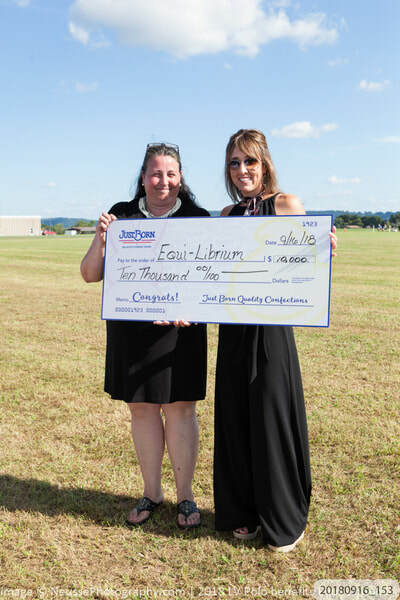 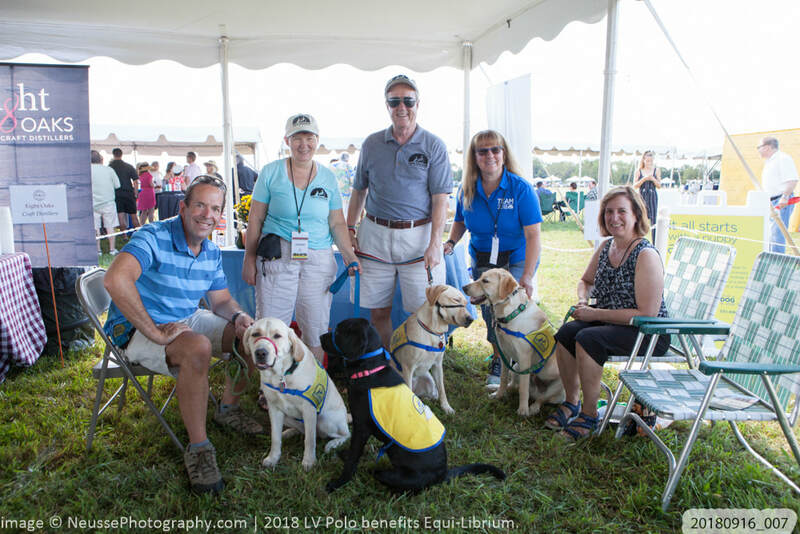 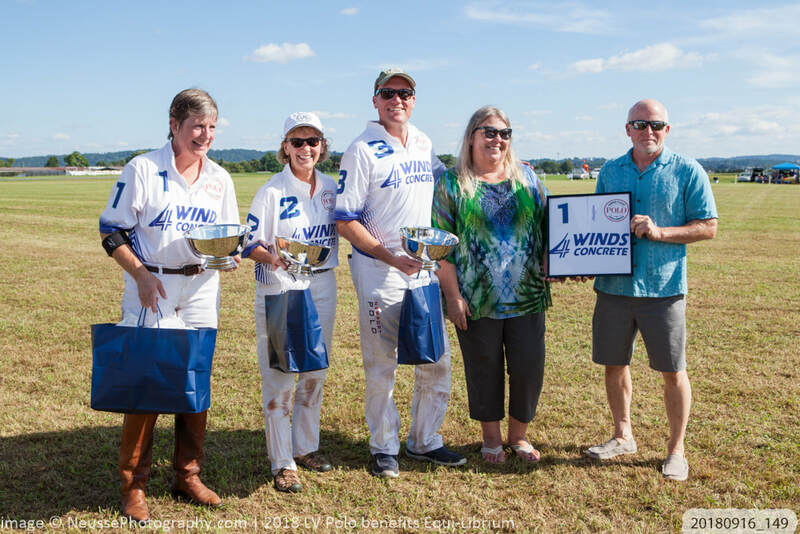 The match took place at Braden Airpark in Forks Township, Easton, PA, a fundraising event benefiting Equi-Librium. 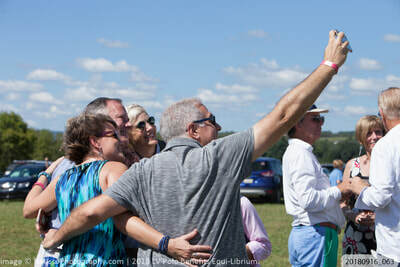 Here are some fun images from the day. For more images, please check out the entire gallery on our Facebook page - click here. 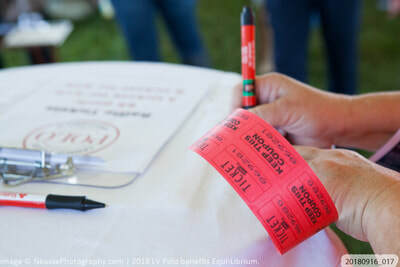 For more event images and group pictures, please head over to our Facebook album at https://www.facebook.com/neussephotography. 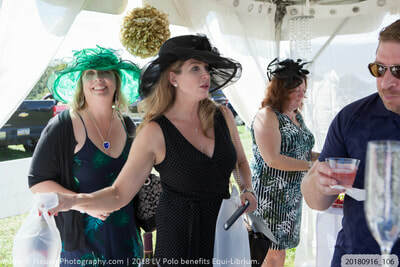 For more images about this wedding, click here. 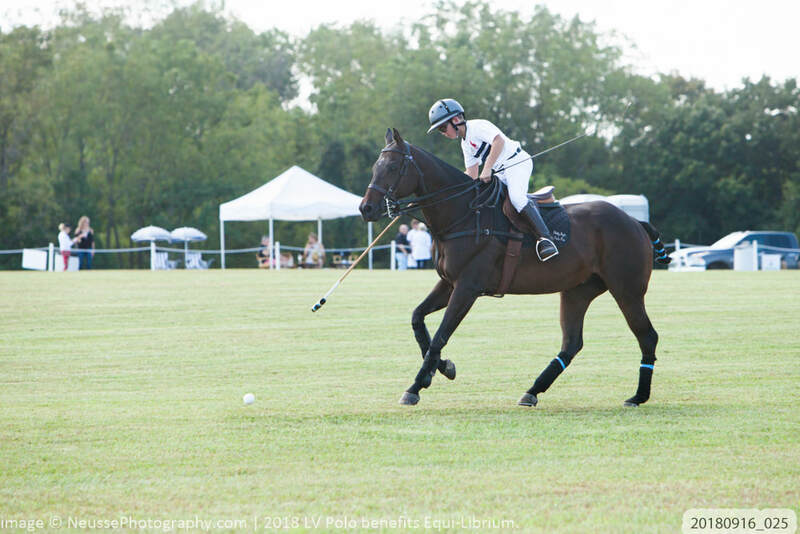 "Just do it!" That is what I always tell my couple on their wedding day portraits. 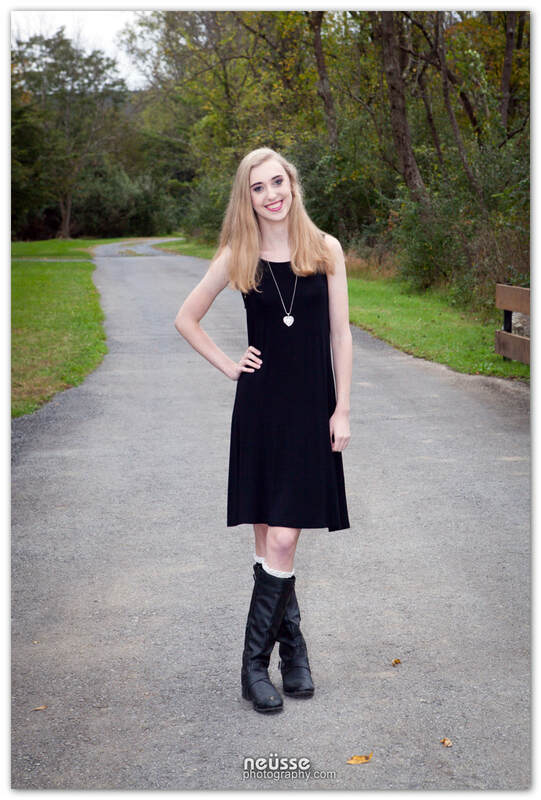 Not to worry about where to put your hands, where to stand, when to smile, and when to look at the camera. Just do it. 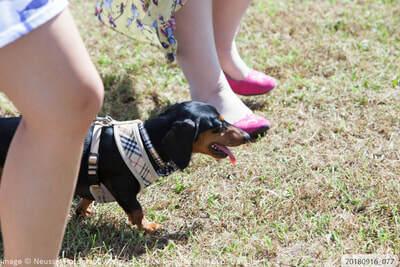 You will feel more relax, you will have fun, and you will have great pictures to keep. 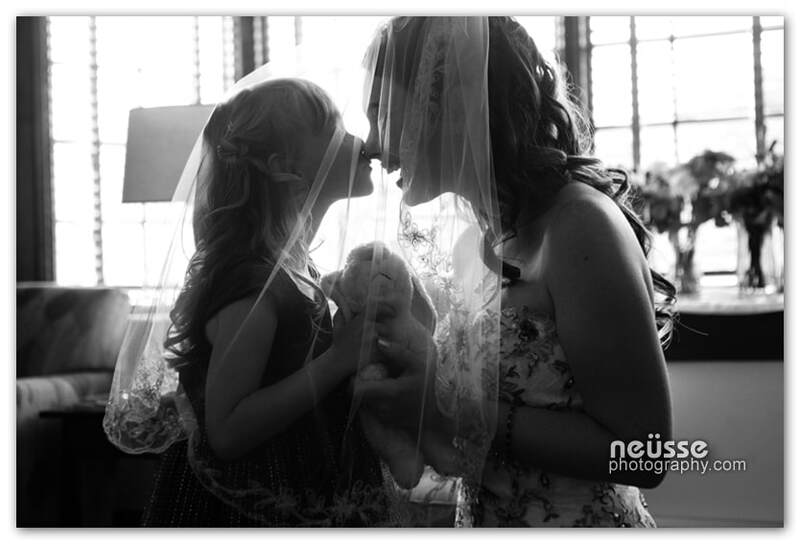 It will be simply gorgeous with me, Neusse Photography; all my brides will tell you that. 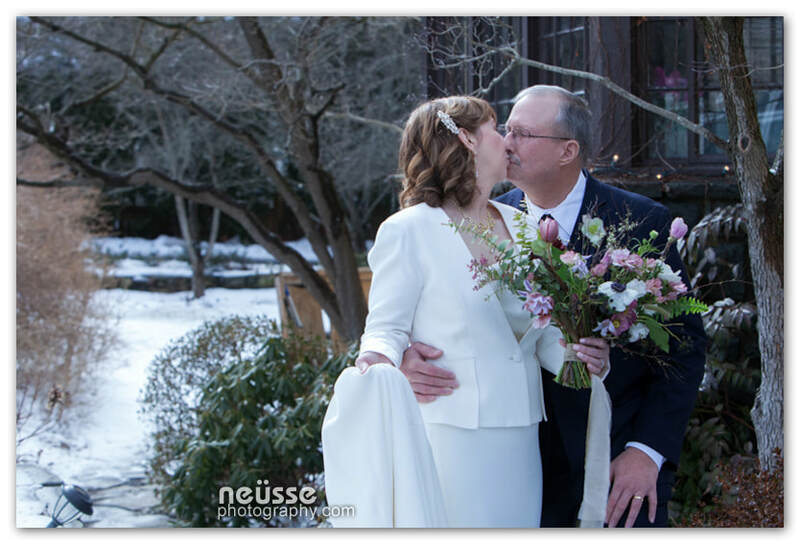 For more images about Dayle + Jesse's wedding at Hotel Bethlehem, click here. 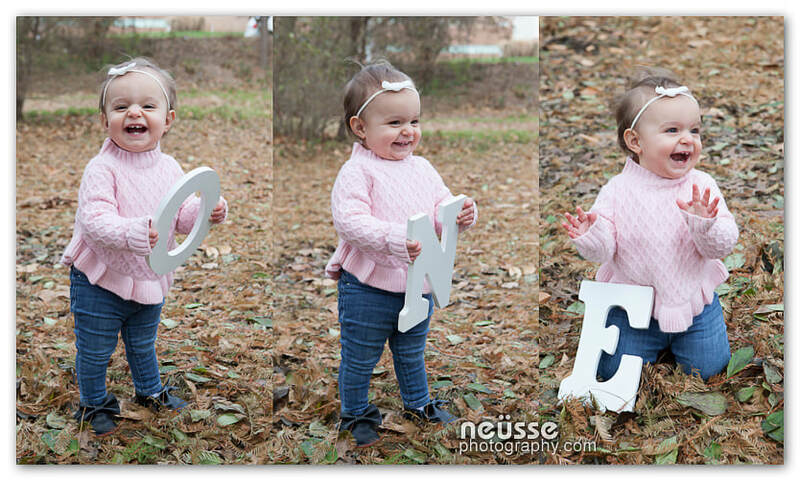 Baby W is 6 months old. 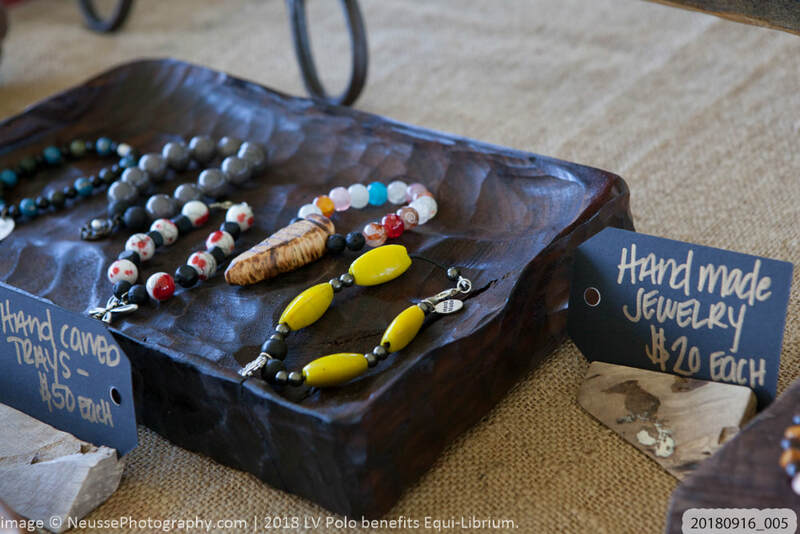 Beautiful baby W, a product of love of my beautiful wedding couple. 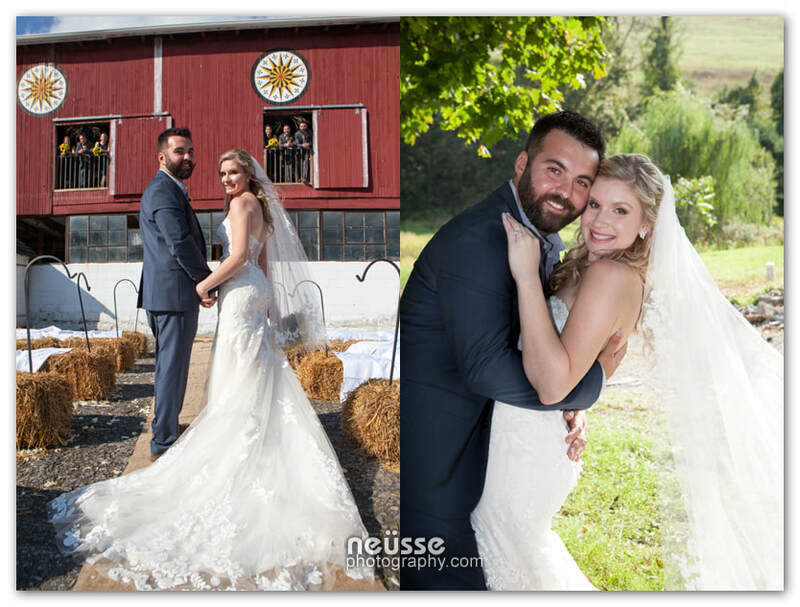 I am truly honored to be their family photographer from wedding to baby!